California Linen Services provides quality napkins, table cloths, apparel and other textile items throughout the South Bay & Long Beach area. 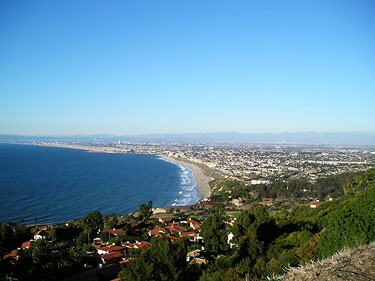 We proudly deliver “Quality Service … Every Time” to the following South Bay and Long Beach cities: Artesia, Bellflower, Carson, Cerritos, Commerce, El Segundo, Gardena, Hawaiian Gardens, Hawthorne, Hermosa Beach, Lakewood, Lawndale, Lomita, Long Beach, Manhattan Beach, Palos Verdes Estates, Palos Verdes Peninsula, Paramount, Rancho Palos Verdes, Redondo Beach, Rolling Hills, Rolling Hills Estates, Signal Hill, Torrance. Why choose CLS for linen service in the South Bay & Long Beach area?